Simply and Easy-to-Attach: Our High Permeability TEF SERIES can make improvements in electromagnetic environment. 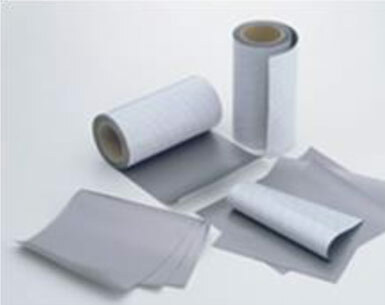 Just attach our High Permeability Noise Suppression Sheet to your products with adhesive tapes! Recent trend of higher frequencies and higher density packaging in electronics is causing difficult problems in electromagnetic compatibility (EMC). 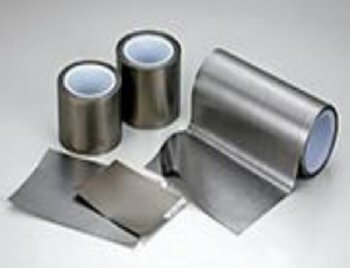 TEF series, provide superior solutions for noise suppression and higher transmission quality by simply applying the self-adhesive sheets to problem areas. High frequency absorbing materials have been widely used in 13.56 MHz frequencies, such as ETC, Easy Card and RFID signal recognition devices. The main purpose is to increase the distance between signal recognition capabilities, sometimes money card handsets or to transmit and receive signals generated by loop antennas close to the antenna and conductive metal, and the communication distance for communication with the base station becomes very short. In order to solve these problems and manufacture high-absorbent materials, high-frequency absorbers will become loop antenna specifications according to their characteristics (TNF SERIES). Wireless and 5G technology products have gradually become an integral part of daily life, but for majority of people cannot clearly grasp the material characters for how to use. 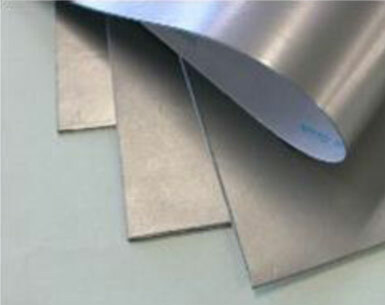 Therefore, TRF04 SERIES could provide these materials with excellent performance. 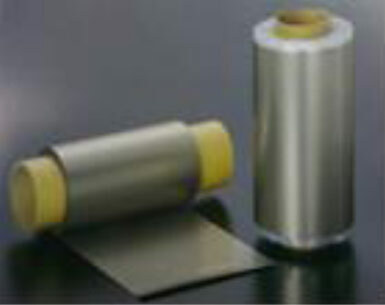 EMI Shielding has excellent also. Roll type product filled with high efficiency metal; excellent function of absorption and suppression of electromagnetic wave noise and radiation frequency. Sound absorption performance can be expressed within a wide range of frequencies. 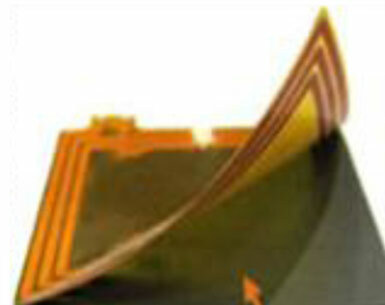 This flexible material is relatively easy to obtain. 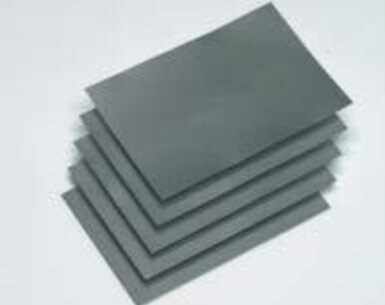 TTF SERIES is an absorber/thermal management material that is used for EMI mitigation. Product is dual functional properties of thermal conductivity and EMI reduction. TTF SERIES is flexible and also has excellent thermal conductivity as well as self-tacky. This innovative product is eco-friendly material regulatory requirements such as RoHS.